I have been active in the field of Psychology for twenty-five years, having spent nineteen of those as a qualified Psychologist. 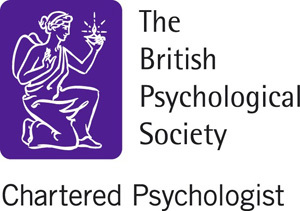 I have been Chartered with the British Psychological Society for the previous eleven years. 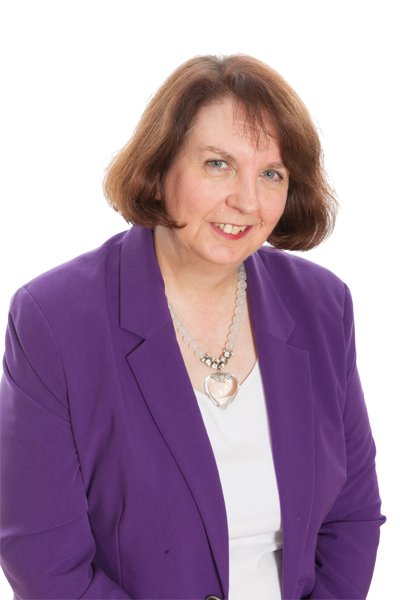 I have a wealth of experience, having worked in health care organisations as well as private practice both in the UK and overseas. Here in the UK, I have extensive experience of adult and older adult psychological services in the NHS. I have also had many years’ experience of private healthcare organisations, and currently hold practising privileges at the Priory in Ticehurst, East Sussex; where I see adult and older adult clients who have a variety of psychological difficulties. While I specialise in adult work, over the years I have worked with all the major client groups including children and families, people with learning disabilities and those with acquired brain injury. Prior to becoming a clinician, I worked as a Counsellor, a Psychometrist (someone who specialises in psychological testing) and a Research Psychologist. I began my working life as a Journalist and am still a keen writer, contributing occasional articles about psychological issues to journals such as The Guardian as well as to blogs such as 'Discursive of Tunbridge Wells'. I am a Senior University lecturer and have been employed on the Canterbury Christ Church University (Salomons) Doctoral training course in Clinical Psychology for the past ten years. Helping trainees through the rigours of clinical training has greatly enhanced my work with clients, as well as deepened my knowledge of the intricacies of clinical practice. In my academic work, I have played a significant role in the assessment of clinical skills, which I believe, has helped me gain unique insights into the process of psychological intervention, what makes it meaningful for clients, and how best to reduce experiences of human distress. All of these experiences have helped me to understand the contexts in which people live and develop, as well as to better appreciate the societal influences which shape peoples' behaviour and their unique experiences of distress.